Blog shop of the day! If you love shopping online you must checkout this online store. SandyJoy only believes in comfort clothings. So you can be assured that their clothes are of good quality! They launch 20-30 new designs weekly! So don't miss their launch dates and join their mailing list here! Psst, I heard a SALE is coming up next week. These are my picks from their previous collection. 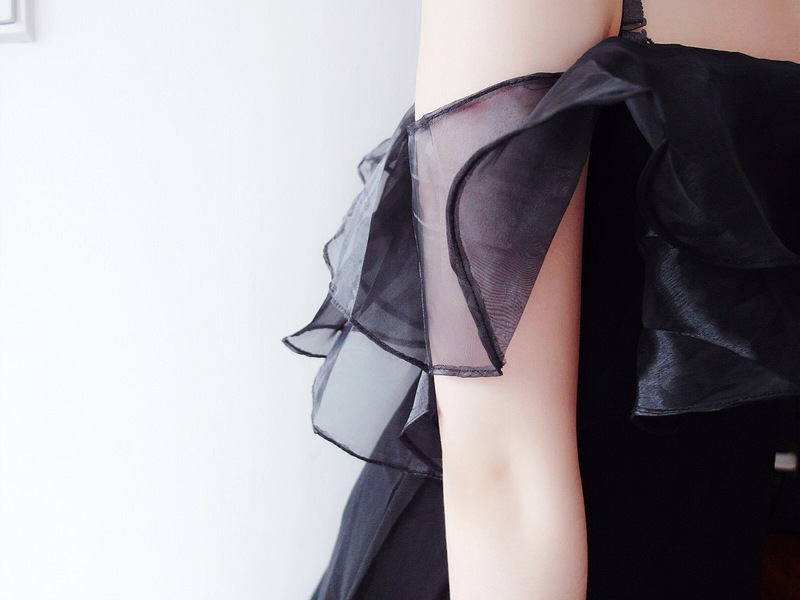 This is the sort of dress i enjoy wearing to wear it to a concert - or a romantic date. Mesh frill top is my new love. I match it with a pair of baroque pants which i bought it from H&M last year. 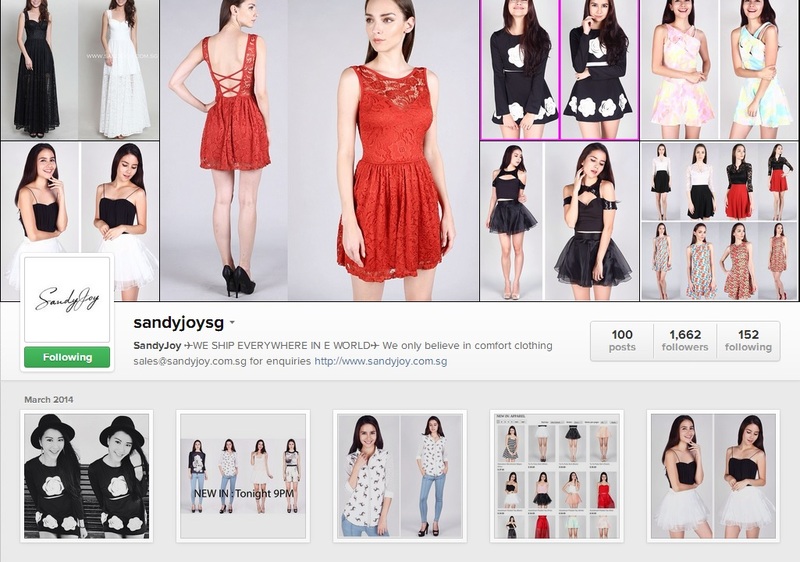 Follow them on @sandyjoysg for first hand news! Check out some of their pretty outfits.